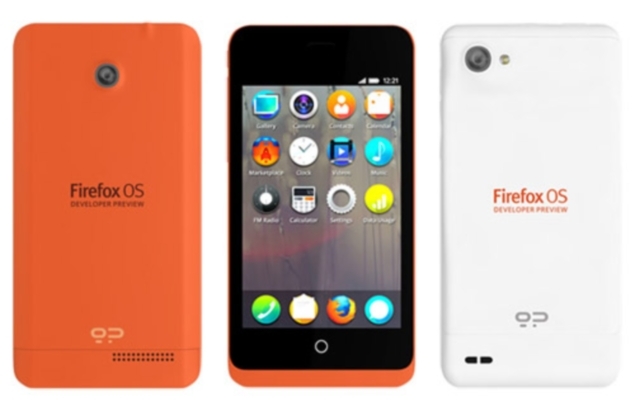 The first Firefox OS based phone manufactured by Spanish manufacturer for developer . Two phone one name as Keon and second one is Peak are launched . The company shipping this phone wordwide. Also the Peak phone is on high demand. It has Available in $194 with high quality feature . Those people are very happy who is using Firefox. It is powered by 1.2GHZ Dual core processor with 512MB RAM.